Going home for the holidays can be a social minefield for actors, sometimes. It can be replete with uncomfortable stares, snide remarks, embarrassing questions and probing interrogations from family members. That’s because our profession is very difficult to understand, for those who don’t live the #actorslife. We toil and sweat for many years for little pay. Big opportunities are few and far between. Finding just one big opportunity could take years. And when we find a good opportunity, we must compete with 100 other actors who also, desperately, want that chance. Your parents, siblings and extended family members typically have a hard time wrapping their brains around the idea that anyone would want to do what we do as actors. Why would we risk our future for a dream? Why would we work so hard for a ‘fantasy’ that may never come true? Why not get a safe, secure job, instead? 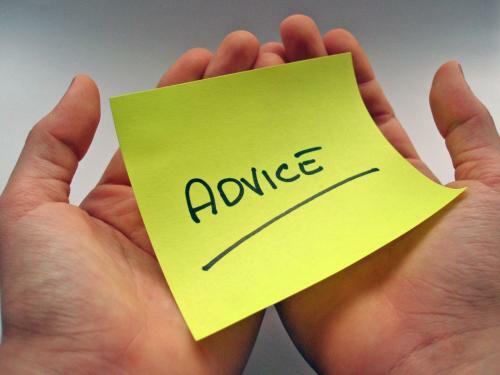 *Career advice from family members outside the industry is usually based on ignorance. That’s not to say that they are stupid. It just means, people who don’t live the #actorslife can’t possibly understand the struggle. *Career advice from family members is often self-serving. That is, advice from family members about your career is often designed for you to fulfill *their* vision for your life, rather than *your* vision for your life. *Career advice from family is often flawed. Remember: people who don’t understand your dreams can’t tell you how to make them come true. *Career advice from family can sometimes be a disguised put-down; an opportunity for them to poke fun at you while feigning concern. If you’ve ever experienced sibling rivalry or competitive banter with cousins, you know what I mean. *Career advice from family members is sometimes based on how weird they think your career choice truly is. They think it is silly for you to chase your dream. And they will continue to think you are silly until they see your face on a commercial or television show. NEXT: Actor Stories: Ann Dowd Perseveres, Getting Her Big Break at Age 56!